Music by Elise - Christmas Music! 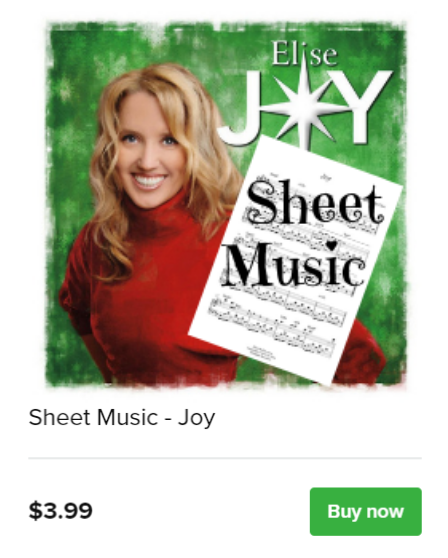 Ready for Christmas Sheet Music?! arrangement of the Christmas classic, Joy to the World.